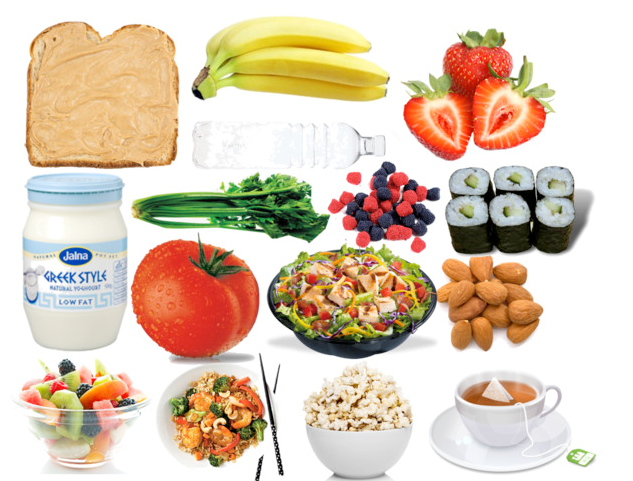 Valdes' Frost Blogs: What to Eat to Gain Muscle Fast? What to Eat to Gain Muscle Fast? When it comes to gaining muscle mass and increasing your your diet is just as important as the training your do in the gym. Like the old saying goes you are what you eat and when trying to pack on lean muscle you need to know the best things to eat for muscle gain, lets go over some of the best foods for growing muscle below! 1. Eggs- Hands down the best source of protein you can get the egg has the right amount of leucine a critical amino acid. A whole egg has ½ gram of leucine. Eggs also have about 7 grams of protein per egg as as well as vitamin A/E/D. They are also cheap and can be made fast and easy making them the perfect bodybuilding food! 2. Bison Meat- Bison is buffalo meat and is a great for building lean mass. It is naturally low in fat with about 2.0 grams per serving and high in protein. Besides being high in protein and low in fat bison meat also has 70% more iron then beef and has a large amount of Omega3 fatty acids. It can be a bit more expensive then beef but offers a lot more for your money! 3. Wild Salmon- Salmon is a great source of Omega3 fatty acids as well as protein, an average serving of salmon has about 20g of protein per serving. You can eat farm raised salmon but be aware that because of the diet they are fed they will be very low in Omega3 fatty acids. Salmon is also very high in vitamin D.
4. White Meat Poultry- Both chicken and turkey provide you with excellent sources of protein while being low in fat.The benefits they offer are not much more then the protein and low fat. If yo are concerned about fat content turkey meat has near zero fat while chicken has a few grams of fat per serving. 5. Low Fat Cottage Cheese- Low fat cottage cheese is a great protein source but one that is not talked about that much. It is hard to believe considering that just ½ cup of low fat cottage cheese has about 16g almost no carbs and very little fat. You can also sprinkle e whey power on it and add some fruit slices to make it a tasty high protein snack! No good list of good bodybuilding foods would be complete with out looking at carbohydrates. Without good carbohydrates in your diet you will not have good energy to get through your workouts and the protein you ingest for muscle growth will end up being used for energy. 1. Quinoa- Quinoa is a grain that is imported from South America and is loaded with complex carbohydrates. The nice thing about Quinoa is that it is also high in protein and low in fat. One cup of Quinoa has about 9 grams and 250 calories and roughly 45 grams of complex carbohydrates. It is also a great source for magnesium and Iron! 2. Lentils- Beans are a great source of complex carbohydrates that many of us forget about! Beans also offer a fair amount of protein per serving as well making them a good all around food. Some of the more popular beans that offer good complex carbohydrates are navy Beans, Black Beans,Kidney Beans and Garbonzo Beans. 3. High Fiber Breakfast Cereals- This one is not mentioned to often but high fiber breakfast cereals are often packed full of both fiber and complex carbohydrates. Just make sure to check the label to make sure the sugar and sodium levels are acceptable as some mass produced cereals can be high in one or both of these! 4 .Barley- Barley is a great source of complex carbohydrates and it is also very low in fat (less then 1 gram per serving). Barley only down fall would be that it is low in protein content. That however can be made up for by increasing your protein intake or sprinkling some whey protein powder on it. 5 .Whole Grain Health Breads- There are so many breads now that are made for people wanting to avoid starchy carbs. These are often loaded with fiber and complex carbohydrates. As an added benefit many use a nut base so they are high in protein as well. Some of these breads often have 10 grams of protein or more per slice along with tons of complex carbs. The nice thing about them is they are easy to eat and can be made into a many types of sandwiches giving you a one two protein/carbohydrate punch!